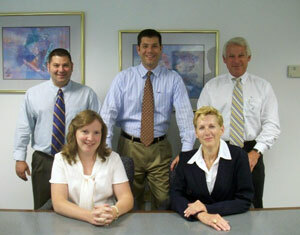 At Newcomb & Company, LLC, we are committed to providing quality work in a timely manner. When you choose Newcomb & Company, LLC for your tax, accounting and financial management needs, you receive a level of service that exceeds your expectations. It is our mission to help our clients prosper. We want you to count on us to provide you with timely, useful, committed service year after year. For over thirty years, we have been committed to providing professional tax, accounting and financial management services. Our professionals are dedicated to providing attentive service and in-depth technical expertise necessary for broad financial planning and tax advice. © 2019 Newcomb & Company, LLC All Rights Reserved.